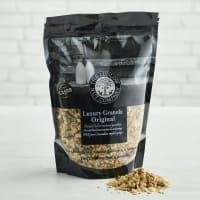 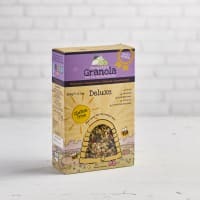 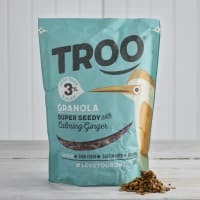 This stunning organic muesli is a delicious blend of Pimhill Oats, wheat flakes, sultanas, raisins, currants, apple flakes, almonds, hazelnuts and Brazil nuts. 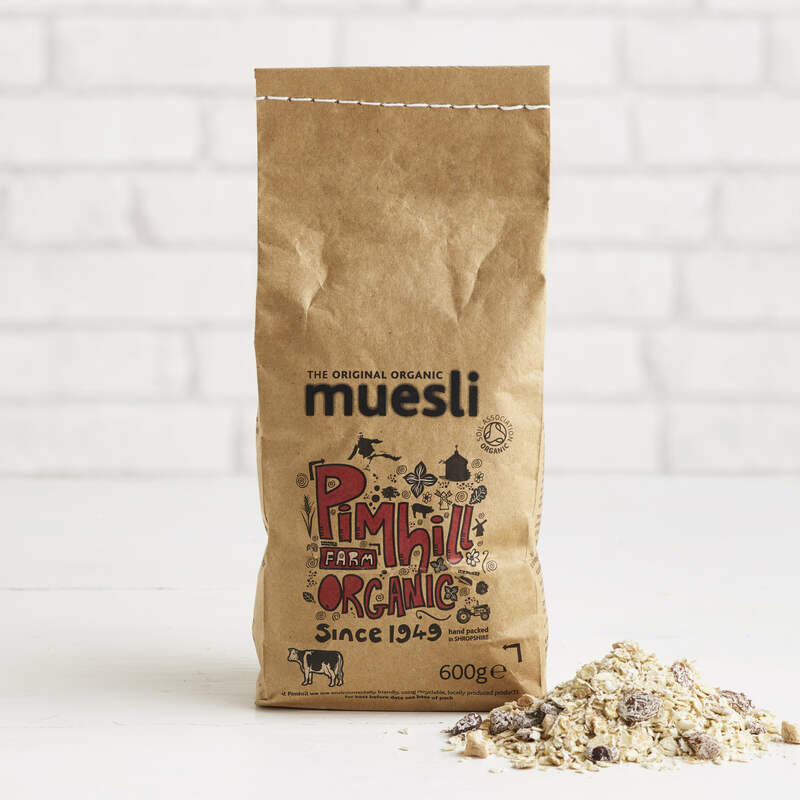 For a pure indulgent treat, why not try this muesli on the side of creamy organic yoghurt? 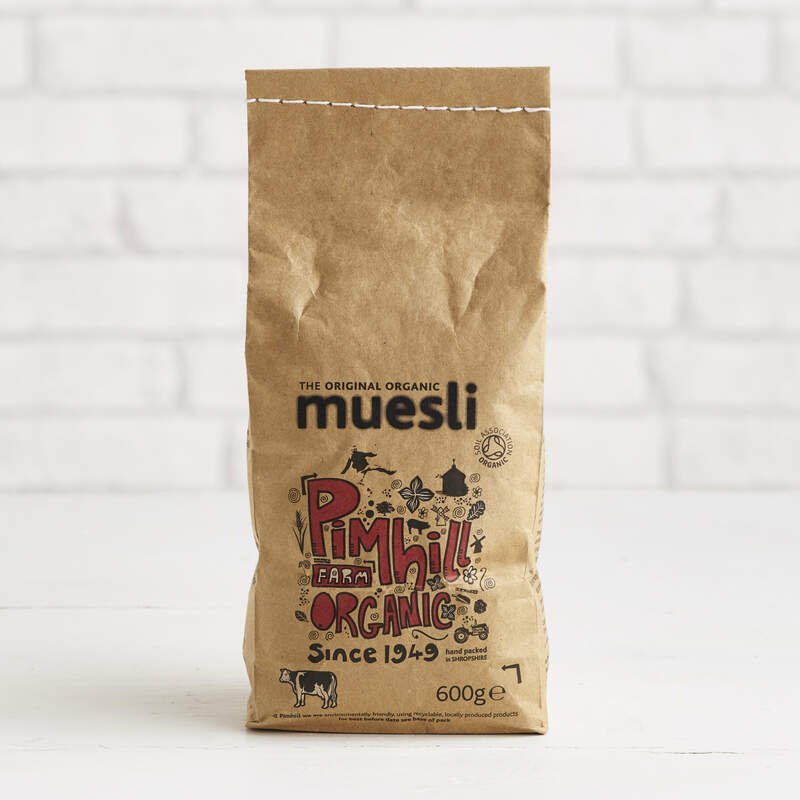 To find out more about Pimhill Farm's products click here. 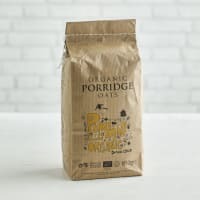 Porridge Oats, Jumbo Oats, Wheat Flakes, Sultanas, Raisins, Currants, Dried Apple Strips, Almonds, Hazelnuts, Brazil Nuts.